Everyone knows that biking is a good exercise that can deliver a lot of wonderful results. It works your bottom and your thighs, seriously. It elevates your heart rate. It improves your endurance, stamina, and agility. It improves your overall performance and strength. The health benefits can go on and on; you get the message, right? However, if you are serious about biking and you want to include this activity in your daily routine, you need to pay attention to the proper safety concern. A lot of people tend to underestimate this activity because it seems simple. Well, biking is also prone to accidents. If you aren’t properly prepared, you can be harmed in a serious way. You probably don’t know this but biking is as dangerous as other sports. If you don’t protect yourself, you can be in a serious problem, suffering from serious injuries. So, how do you prevent such accidents from happening? Before you ride the bike, don’t forget to always check everything – your bike, your safety gear, etc. 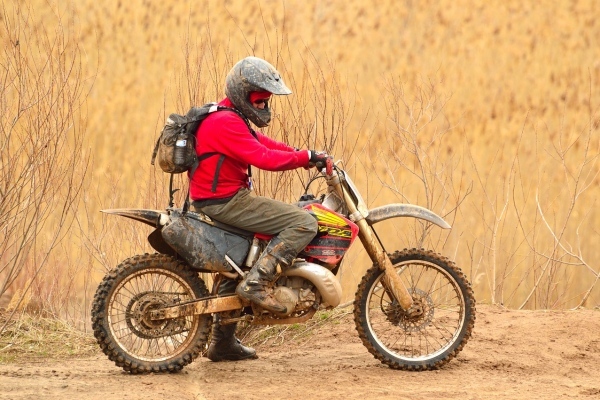 Make sure that the bike is solid and there isn’t a small or tiny issue at all. All the parts are supposed to be secured and fitted properly. Don’t forget to check the tires and brakes. All the tires should be inflated properly to prevent the issue. You probably don’t know this but different bikes have different size and height. Make sure that yours is at the right height. Before you pedal off, try to sit and test the handlebars and the seat. They should be adjusted and level. When you decide to bike in the early morning or at the late of night, make sure that other people can see you. Sometimes, it is difficult to see a bike, especially if the color is dull (white, gray, or black). It is a good idea to add colors so other road users know about your existence. Wear a jacket with light and bold colors, for instance, so drivers can see you from afar. You can also add a reflective tape and a flashing light to the bike – they really help with the visibility. However, despite your efforts to add these things, it is not advisable for you to ride the bike when it is foggy. It is also best to avoid conditions where the visibility is very low. Don’t risk yourself and stay at home. 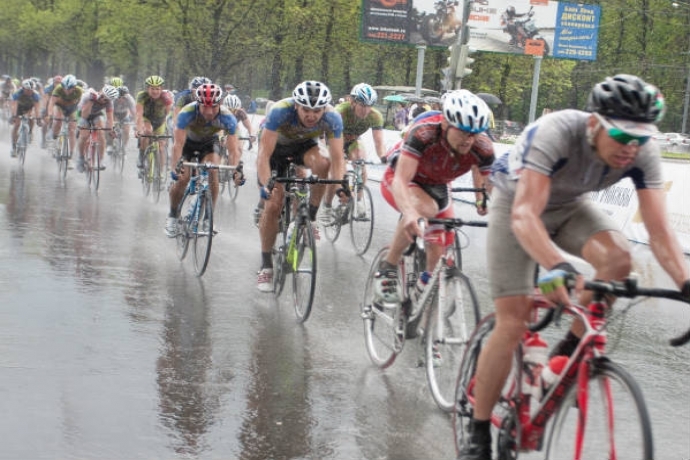 Your head is prone to injuries, including bike injuries. If you want to have a safe ride, always wear a helmet. Make sure that the helmet is also fit because a fit item can reduce the risk up to 85% as well as prevent brain injuries up to 88%. Never leave your helmet at home when you are riding. There are also other safety gears that you can use to protect yourself. Gloves, knee pads, or such thing alike can improve your chances of survival – as well as give your more protection in case something happens to you. Consider wearing them when you are biking out.